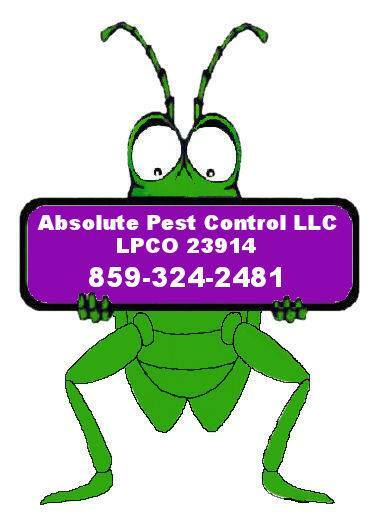 Absolute Pest Control - Don't Let Pest BUG You, Give Us a Call! contact Dewayne Taylor at (859) 324-2481. No cash back. No cash value. No credit given. 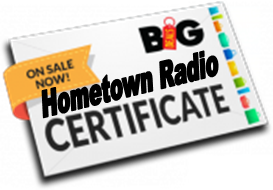 Customers may buy and use one Certificate per treatment. Certificates valid for one year from date on certificate.